I was so excited to be a part of Melanie Abrantes first book. 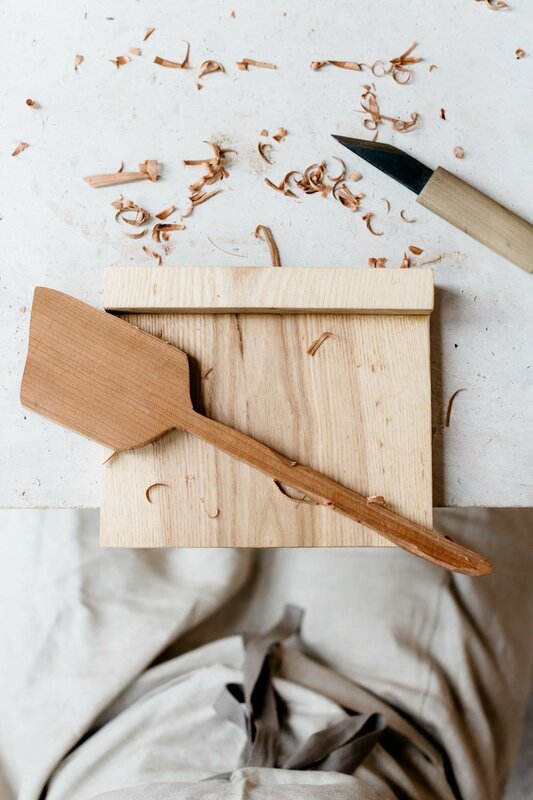 CARVE is a book that modernizes a mindful hobby that people have turned to for generations to help them slow down, relax, and connect with the outdoors. We spent 3 days of photographing DIY and lifestyle images for the book. The goal was to create imagery that showed detailed instruction while conveying Melanie and I's simple and modern design atheistic.